Salman Rushdie once described Pakistan as a 'poorly imagined country'. Indeed, Pakistan has meant different things to different people since its birth seventy years ago. Armed with nuclear weapons and dominated by the military and militants, it is variously described around the world as 'dangerous', 'unstable', 'a terrorist incubator' and 'the land of the intolerant'. Much of Pakistan's dysfunction is attributable to an ideology tied to religion and to hostility with the country out of which it was carved out - India. But 95 per cent of Pakistan's 210 million people were born after Partition, as Pakistanis, and cannot easily give up on their home. 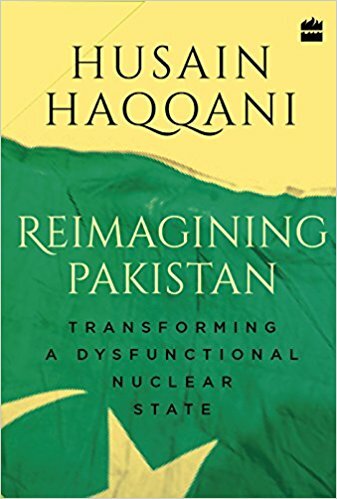 In his new book, Husain Haqqani, one of the most important commentators on Pakistan in the world today, calls for a bold re-conceptualization of the country. 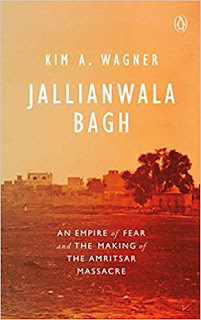 Reimagining Pakistan offers a candid discussion of Pakistan's origins and its current failings, with suggestions for reconsidering its ideology, and identifies a national purpose greater than the rivalry with India. Husain Haqqani is Pakistan's leading dissident public intellectual. 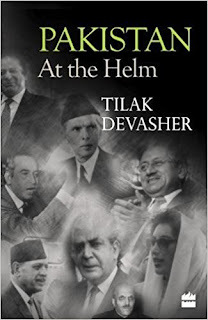 In addition to serving as Pakistan's ambassador to the United States from 2008-2011, he was an adviser to three civilian prime ministers, including Nawaz Sharif and the late Benazir Bhutto. 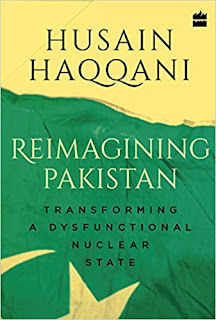 Haqqani currently lives in exile in the United States, where he is Senior Fellow and Director for South and Central Asia at the Hudson Institute.